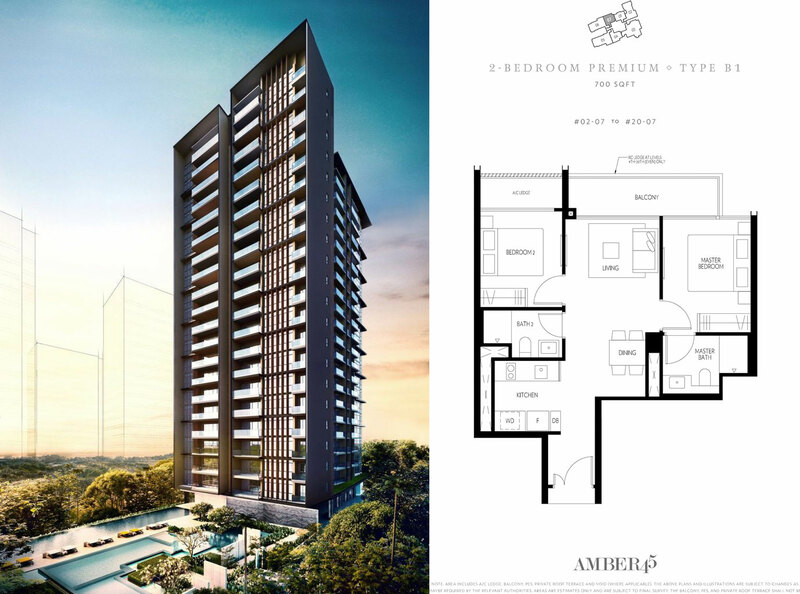 Peacefully located at the prime District 15, Amber Road, it’s a little wonder that Amber 45 forms a glorious sight, even from afar. 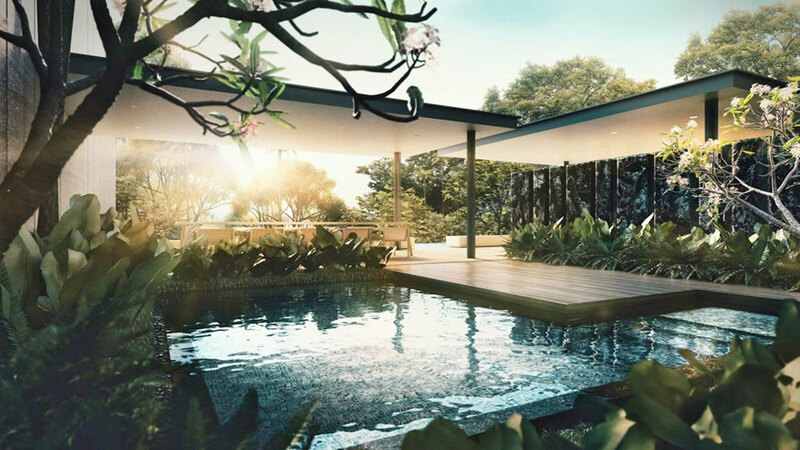 The 21-storey freehold condominium is masterfully-developed by the top developer, UOL Ventures Pte Ltd.
Amber 45 serves its residents with the ultimate tranquility and convenience. 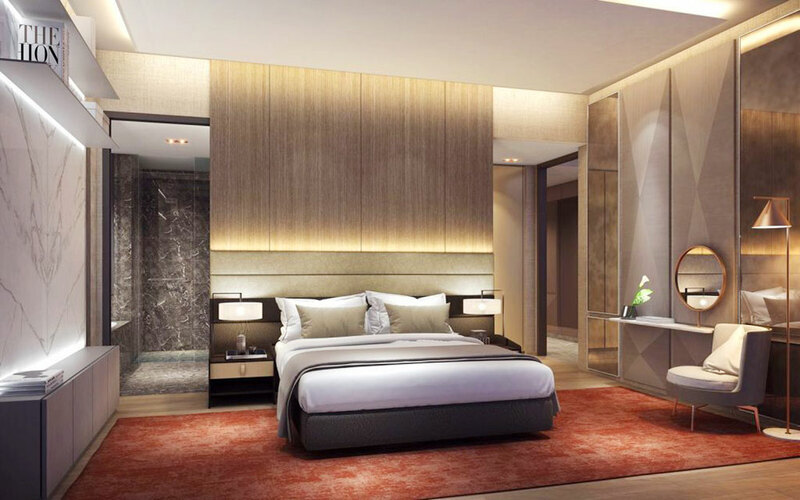 Shopping, dining, entertainment destinations are easily found with the famous Katong Street, Parkway Parade Shopping Center and the upcoming One KM only a stone’s throw away. 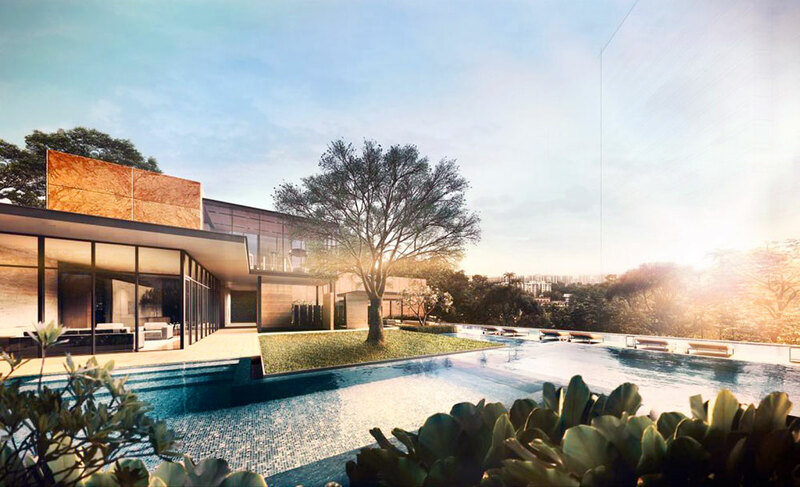 With only a few minutes of walk, residents of Amber 45 can hit the famous East Coast Park for leisure. Amber 45 is also near to several food centers and surrounded by reputable schools, making the apartment ideal for families with school-going children. Along the superb convenience, Amber 45 also serves and excellent, mind-soothing stay at home experience. 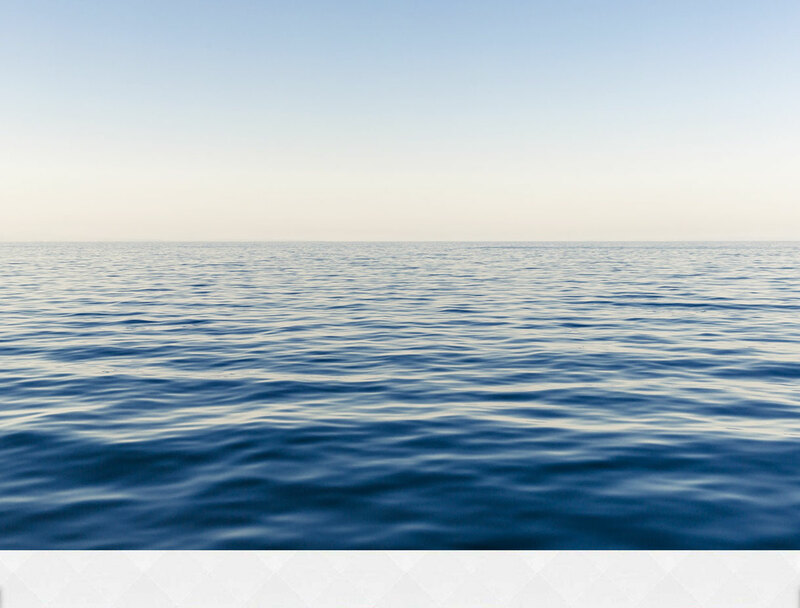 It is a perfect resting-sanctuary for those who love balance, luxury, and a delightful home where life is made. Is Amber 45 Location Really Good? Explore Amber 45 at East Coast through the map below to find out if the location is ideal for you. To find out the distance or time taken to travel from the condo to another location, click on the link "Directions to" or "Directions from" on the map below and type the location address/name (e.g. Orchard Road, City Hall Singapore, etc). Remember to select the mode of the transportation – By car, walk or public transport, and select the most ideal route suggested by the google map. If the below map could not recognize the name of the location, try entering its postal code or address.